Harshitha Krishnan is a performing and recording artist of Indian origin from Lagos, Nigeria. 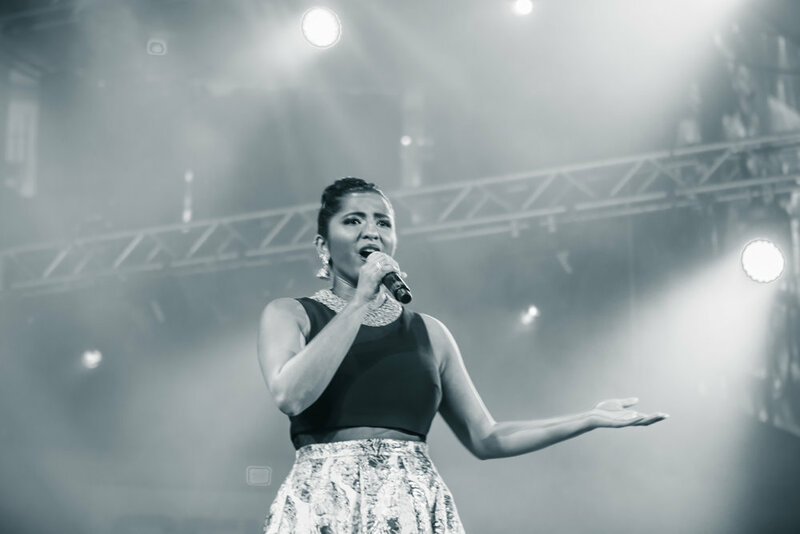 Hailing from a strong background in western classical music, she embraced soul, R&B, alternative, jazz, Indian folk and other world music styles, creating her own distinctive and eclectic sound: a fusion of Indian and contemporary western elements. 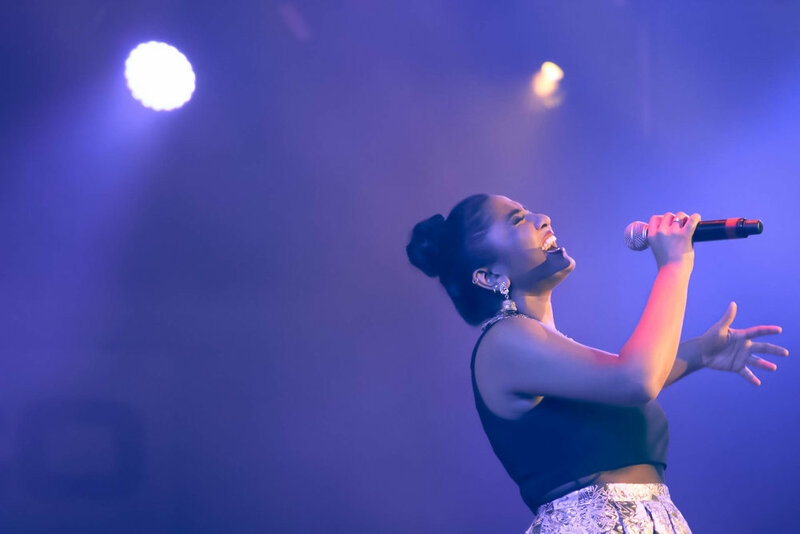 Performing her original music as well as her arrangements of popular Indian tunes, Harshitha creates a singular musical experience that takes listeners on a journey of unfiltered emotions and vibes, exploring sounds and textures from around the world. 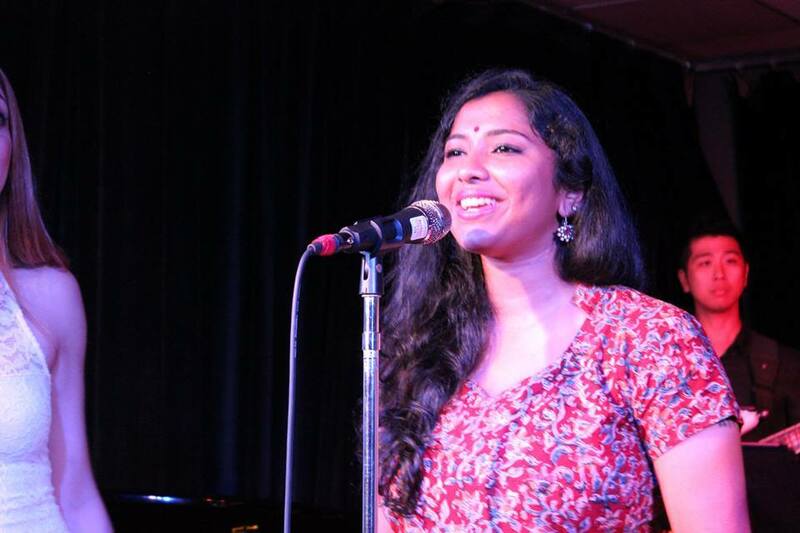 Although only a recent graduate from Berklee College of Music, Harshitha has already worked with an impressive roster of renowned musicians including A.R.Rahman, Ilayaraaja, Gary Burton, Vijay Prakash, Michael McDonald, Shankar Mahadevan, Pablo Ziegler, Bill Whelan, Alejandro Sanz, Clinton Cerejo, Javed Ali, Sivamani, Javier Limon, Vadim Neselovskyi, Raghu Dixit, D. Imman, Tanvi Shah, etc. on various film, studio and live projects. 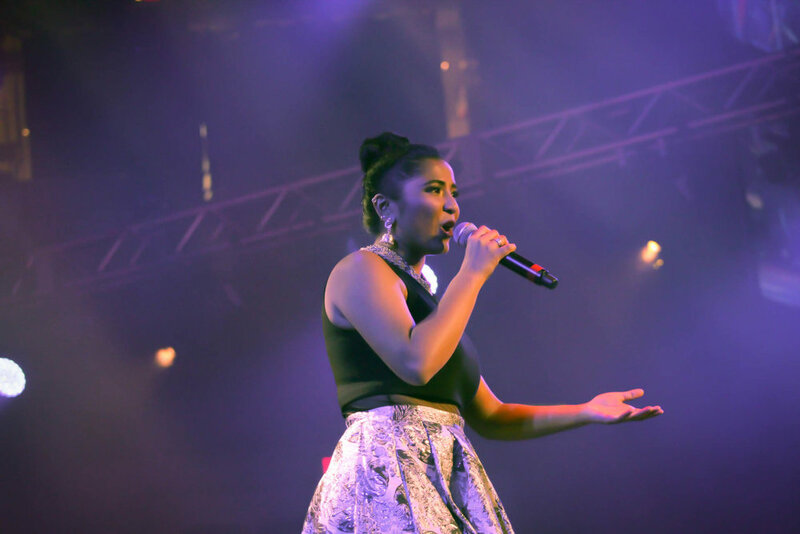 She currently performs and tours with the Berklee Indian Ensemble, vocal group 'MuZù' and Utako Toyama's 'SkyBridge'. 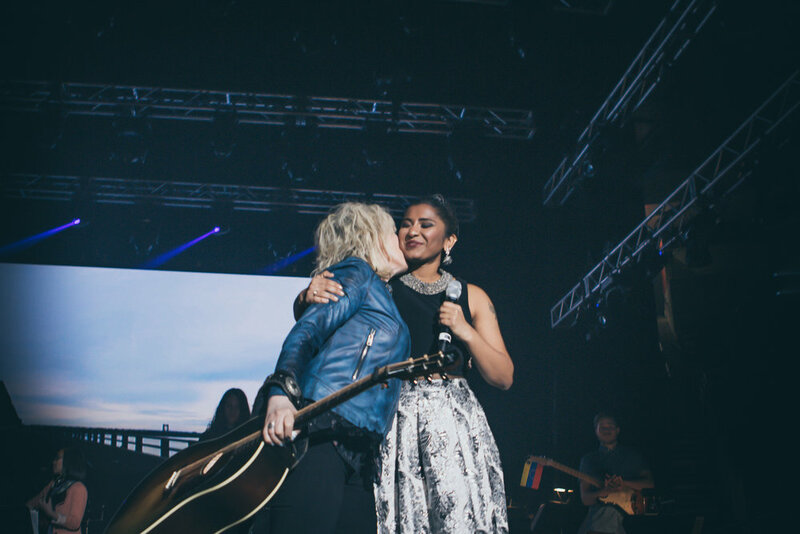 An artist with a vision to affect positive change in attitudes towards women and race, Harshitha aligns her social and political views, as well as her philosophy of acceptance, with the nature of the music she performs.